Upgrade engine, acceleration, control, brakes and nitro of your speed machines! 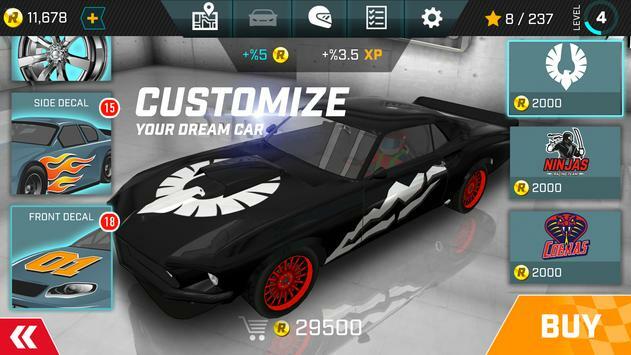 Paint your car, customize rims and buy crazy new decals! 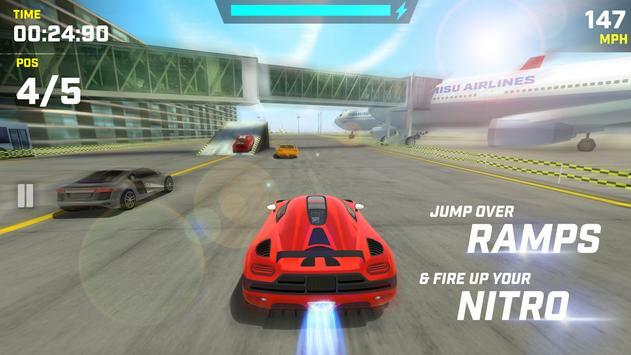 Drive faster and beat your opponents! 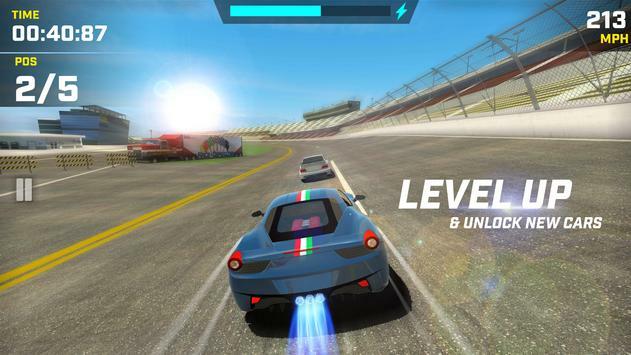 Get more XP score, improve your level and unlock new cars! 5 DIFFERENT WORLDS, 12 TRACS AND 3 GAME MODES! Feel the thrill of driving in different, challenging worlds! Collect stars and unlock new tracks! Try each game mode in every single track! Please review Race Max Game and submit your comments below. We will collect all comments in an effort to determine whether the Race Max app is reliable, perform as expected and deliver the promised features and functionalities.